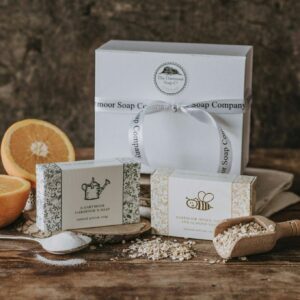 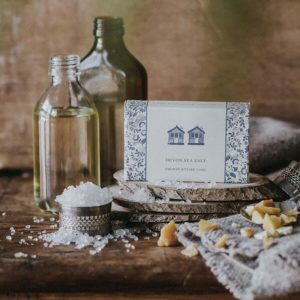 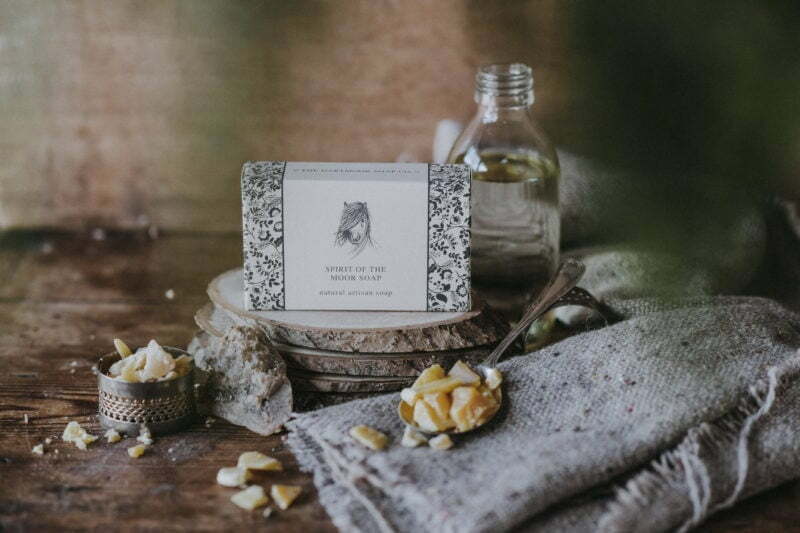 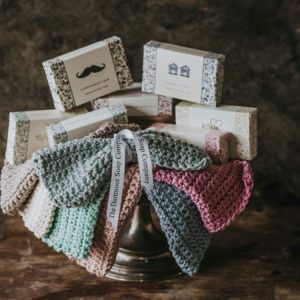 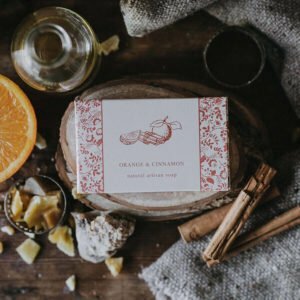 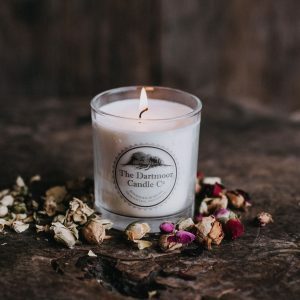 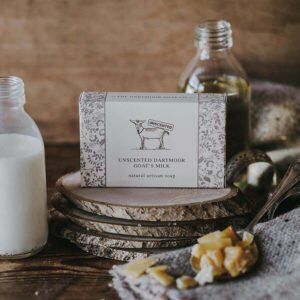 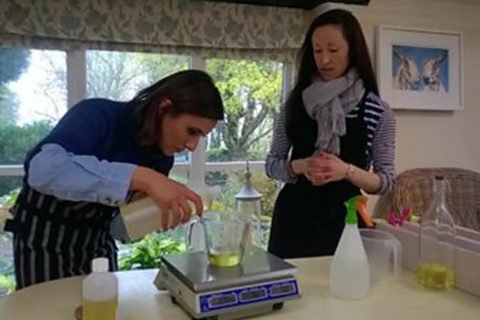 Our natural soap is handmade on Dartmoor, in small batches, using only natural ingredients which, wherever possible, are sustainably sourced and harvested locally. 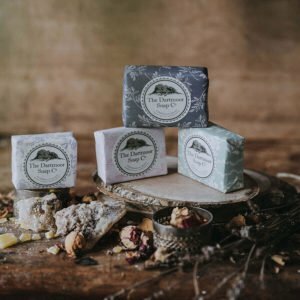 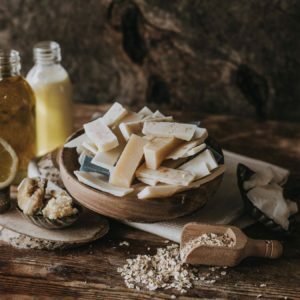 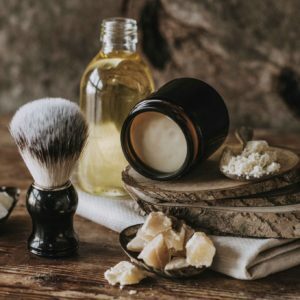 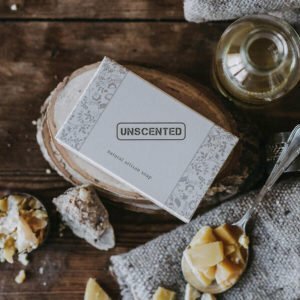 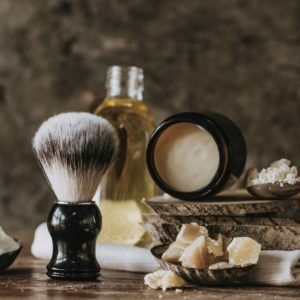 All of our natural soaps and skincare products are free from chemical irritants such as sodium lauryl/laureth sulfate, parabens & petrolatum, and they are all made without palm oil. 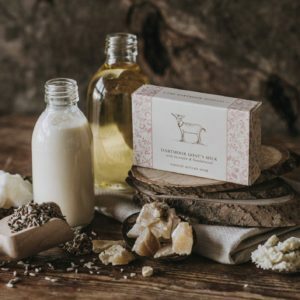 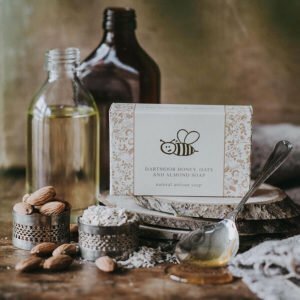 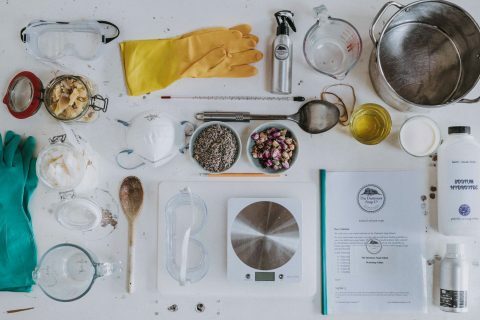 Our packaging is totally biodegradable, our ingredients are as locally sourced as possible and neither our products nor their ingredients are tested on animals. 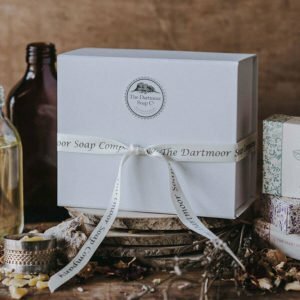 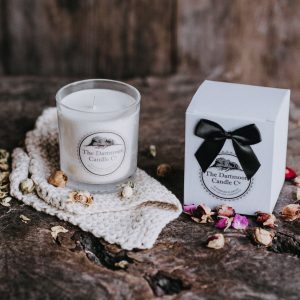 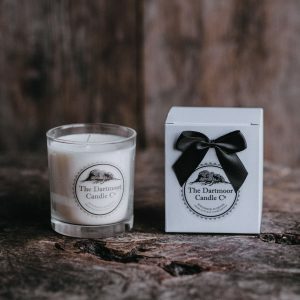 All of our natural soaps and natural skincare products are handmade on Dartmoor in Devon, UK. 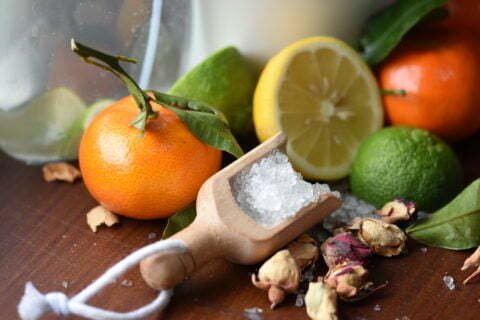 … for perfect, natural skincare.